MANAMA, 3 February 2007 — Several hundred demonstrators yesterday clashed with authorities after the arrest of two key opposition figures along with a relatively unknown rights activist earlier in the morning. Police reportedly responded with tear gas and rubber bullets. 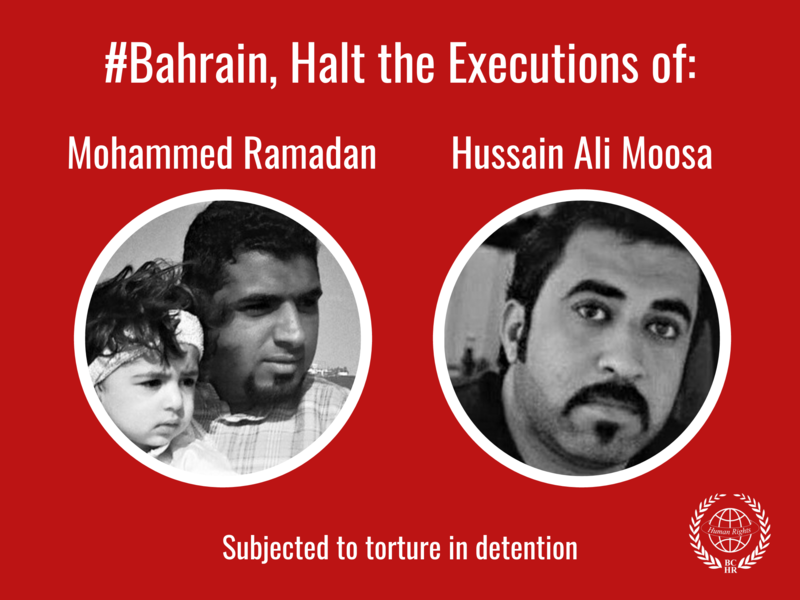 Hassan Mushaima, the leader of the Haq Democracy Movement, and Abdulhadi Al-Khawaja, the outspoken head of the Bahrain Center for Human Rights (BCHR), were arrested in separate raids at their homes around the same time. Rights groups identified the third detainee as independent activist Shaker Abdul-Hussein. “At six o’clock this morning, the residences of Mushaima and Al-Khawaja were besieged by Special Forces troops. They were apprehended by armed policemen backed by masked security personnel,” a statement from Haq said. Haq spokesman Abdul-Jalil Al-Singace said Special Forces fired tear gas and rubber bullets at the demonstrators, who originated from several villages west of the capital. The demonstrators dispersed but later regrouped. Police blocked roads leading to the protesters, and black smoke could be seen rising from the area. Witnesses said the demonstrators set tires and garbage containers on fire. The arrests prompted the largest bloc in parliament to call for an immediate session of the National Assembly. “The arrests come as a real threat to the credibility of the reform process,” said a statement from the Al-Wefaq Society, which holds 17 of 40 seats in Parliament. Al-Wefaq chief Sheikh Ali Salman criticized the arrests in his Friday sermon and blasted the authorities for their use of indiscriminate force. 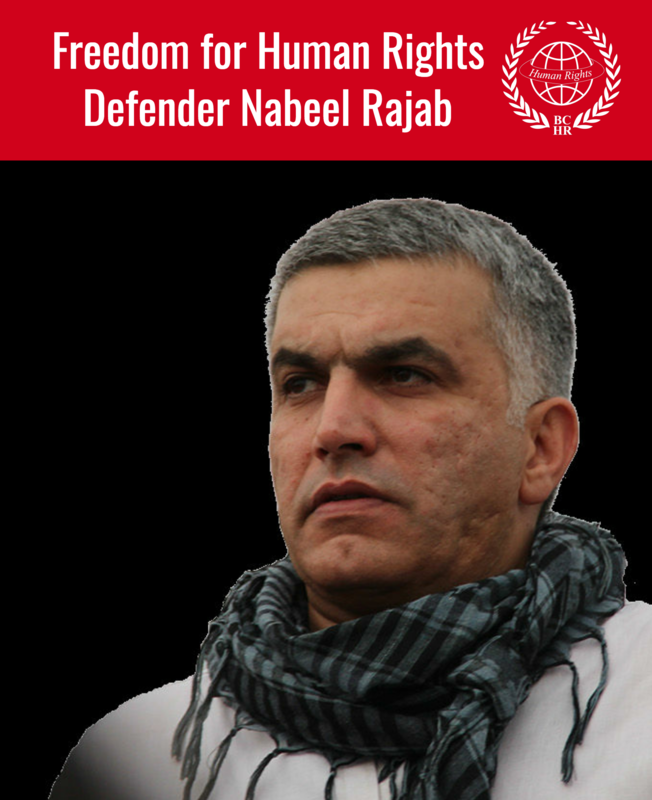 Both Mushaima, 58, and Al-Khawaja, 46, appeared in front of the public prosecutor in the afternoon, where they arrived under heavy guard. Bahraini Ministry of Interior said that the three men had been arrested for their activities earlier in the week, which it said encouraged “a change of the government system in illegal ways”. Supporters of the two leaders gathered in front of Mushaima’s house in Jidhafs, on the outskirts of Manama, after Friday prayers where they marched chanting anti-government slogans and calling for the detainees’ release. The march turned violent when anti-riot police stopped the demonstrators as they entered the main road, with the clashes quickly spilling into neighboring villages. The arrests came two days after a Bahraini court jailed two Haq activists for attempting to distribute leaflets calling for the boycott of last December’s elections. The court decision sparked riots in the village of Sehla on Thursday night.